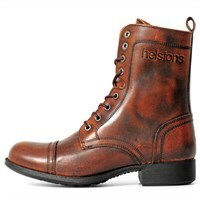 Helstons is a prestigious French maker of motorcycle protective wear. 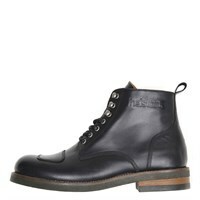 They have been producing leather jackets, gloves and boots since the 1970s, when they were a direct competitor of Lewis Leathers in London. 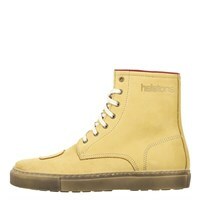 We are huge fans of Helstons, and for those wanting a classic or vintage look, the company's products are hard to beat. 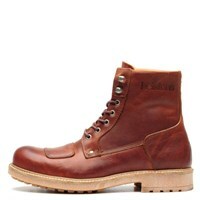 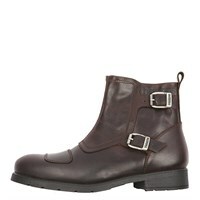 We love Helstons' leather jackets and gloves, but their boots are simply exquisite. 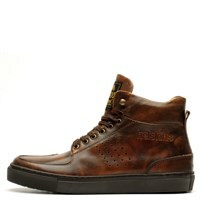 Their speciality is the short boot, and they produce the kind of boot that can be worn with, say, a chino trouser into the office, where they will be comfortable the entire day. 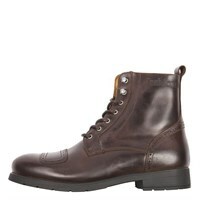 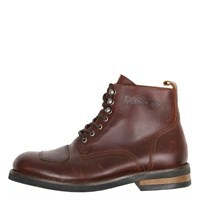 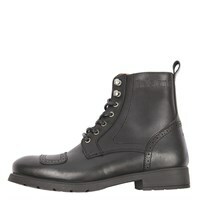 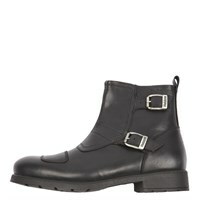 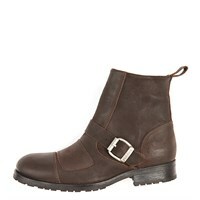 Their brogue boots are particularly smart, and will look totally at home in the most stylish of establishments. 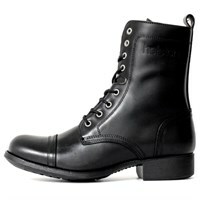 Yet all Helstons' motorcycle boots are proper biking boots. They are equipped with ankle, toe and heel protectors, and waterproof membranes. 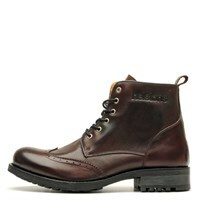 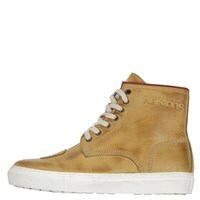 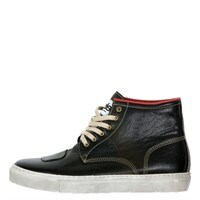 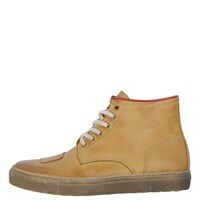 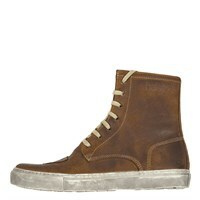 They also have a strong shank in the sole for added stiffness, and side zips for easy entry. 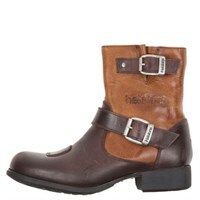 Helstons' boots really are the last word when it comes to riding in style.